"Money Talks!" - 4 English Idiom Lists for Money & Crime! Money Talks! 4 Excellent English Idiom Lists for Money & Crime! 4 English Idiom Lists for Money & Crime! Allow Word Perfect English to explain! Speaking about money can often be a sensitive issue. Let’s be honest, nobody wants to say they have no money! Talking about your personal life is something we all do but sometimes we don’t want to sound too serious about money or other subjects. So how else can we say it in an acceptable way? 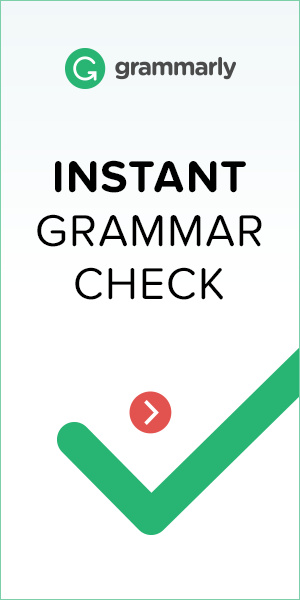 This is where our English idiom lists can help you! Expressing yourself can be one of the trickiest parts of learning English. Our English idiom lists explain what each idiom means which will help you expand your vocabulary. Being able to use them in the right context is the key so practicing them is a must! Take a look through our colourful English idioms lists below and try to imagine when you could use them. Would you use them at work? Maybe you would use them at home? Usually, using idioms is acceptable in professional and private situations in the UK … usually! So, the conclusion is – study the idioms, share them with your friends and practice using them whenever you can! Don’t forget, you can practice speaking English for free right here at Word Perfect English. You can start right now for FREE! Just click on this link. ⟵It’s All Greek To You? Top English Idioms for Countries & Colours!